The use of viral phages is a customary method for the treatment of bacterial infections, such as those responsible for systemic infections and bio-film formations. This technique utilises a membrane protein on the phage cell surface which binds to bacterial receptors; this subsequently allows for the “hijacking” of bacterial system as a means to produce progeny (1). In the case of the bacteria E. faecalis, a species of enterococci attributed to vancomycin resistance, only the PIP(EF) (Phage infection protein of E. faecalis) has been identified as a target receptor for phage treatment to date. The expansion of the repertoire of target phage receptors for E. faecalis, as well as many other bacteria species, forms the cusp of overcoming the ever-emerging dilemma of antibiotic resistance. In this preprint, through a library of phages, the authors demonstrate that the development of phage resistance through mutations in polysaccharide biosynthesis genes compromises insensitivity towards antibiotics targeting the cell wall. The first key finding is the promotion of phage resistance through the mutation of the enterococcal polysaccharide antigen gene. A collection of 19 different phages were used to treat phage-resistant mutant strains of E. faecalis which showed a broad range of host range variability. 5 of these, in which 2 displayed narrow host ranges and 3 with broad host ranges, were further examined with transmission electron microscopy to observe any differences in structural features, as seen in Figure 1. Following genome sequencing of phage-resistant mutants selected with specific phages, it was found that for all mutants, even with differing selection, contained mutations in the epa gene. This gene encodes for a cell surface polysaccharide containing rhamnose (2). 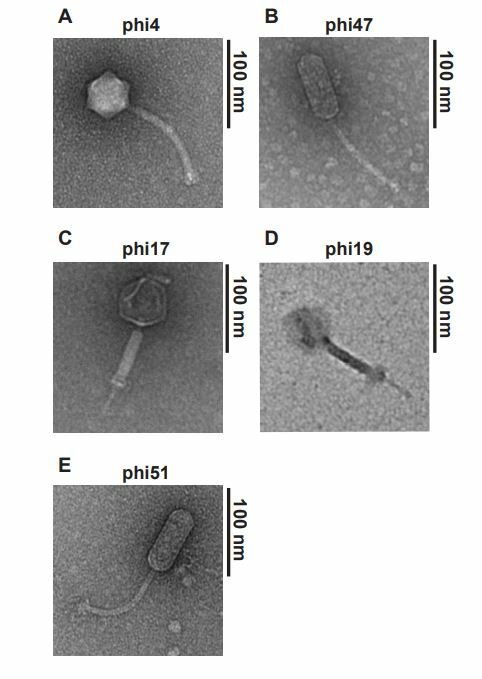 Figure 1: Transmission electron microscopy reveals diverse structural features of phages that display different host range variabilities. Furthermore, the specific variable genes of epa, epaS and epaAC, were found to confer resistance against most phages in the library upon confirmation through observing growth phenotypes of mutants with deleted isogenic epaS and epaAC. The growth assays of these were compared to those of the isolated mutants (through phage selection) in the previous host range variability assay, in which the deletion strains and the isolates both showed highly similar phenotypes. It was further iterated that structural changes in the cell wall is essential for unsuccessful phage adsorption, and thus infection, upon observation of the treatment of epaS and epaAC deletion strains compared to wild-type strains. Here, phage adsorption was found to be much higher in wild-type strains than those in both genotyped and resistance-isolated mutants. Next, the genotyped epaS and epaAC delete mutants were compared to a wild-type strain upon treatment with the antibiotics vancomycin and daptomycin. As seen in Figure 2, epaS mutants showed higher susceptibility towards both antibiotics significantly compared to wild-type at varying concentrations. This behaviour is also seen in epaAC mutants albeit showing less sensitivity compared to the former. This emphasises that both epaS and epaAC genes are key players in the biosynthesis of cell wall components to maintain integrity against antibiotic treatment. Figure 2: EpaS and epaAC mutants show increased susceptibility towards vancomycin and daptomycin compared to wild-type. 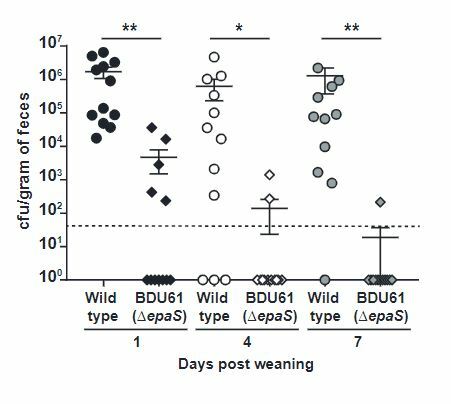 Using mother mice infected with both wild-type and EpaS mutant E. faecalis, the extent of transmission of the bacteria from mother to new born mice was tested. Levels of the bacteria were measured in the faeces of both mother and new born, and significantly less EpaS mutants were found after 3 weeks post-birth (Figure 3). This implicates that in addition to antibiotic resistance, the epaS variable gene also plays an important role in colonisation ability. Figure 3: The EpaS gene is important for the transmission and colonisation of E. faecalis from mother to new born mice. This preprint provides a promising and elegant potential solution to antibiotic resistance. The way in which targeting a specific bio-synthetic pathway by exploiting mutations in a gene cluster such as the EpaS and EpaAC in the epa gene, could disarm the resistance towards cell wall antibiotics is interesting. In addition to cell-wall components and structural integrity, the identification of mutations of genes encoding for other biosynthetic pathways could also be useful in re-sensitising bacteria towards antibiotics which target those specific pathways. This approach discloses many possibilities, considering the plethora of phage cocktails, as well as species of bacteria, that could be investigated further. 1. In addition to the epa gene cluster, have there been other genes implicated whose mutation(s) also confer increased sensitivity towards antibiotics with increase phage resistance? 2. Considering the main stages of phage infection of bacteria, could it be possible for the subsequent stages of infection (host-receptor engagement and DNA replication) to also be compromised, and therefore targeted by certain antibiotics? 1. 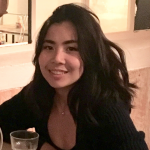 Lin, D., Koskella, B. and Lin, H. (2017). Phage therapy: An alternative to antibiotics in the age of multi-drug resistance. World Journal of Gastrointestinal Pharmacology and Therapeutics, 8(3), p.162. 2. Xu, Y., Murray, B. and Weinstock, G. (1998). A Cluster of Genes Involved in Polysaccharide Biosynthesis from Enterococcus faecalis OG1RF. Infection and Immunity, 66(9), pp.4313–4323. Matthew L Howell, Alena Aliashkevich, Kousik Sundararajan, et al.